We do all kinds of watch repair! Watch batteries fast & cheap, ONLY $5.00! 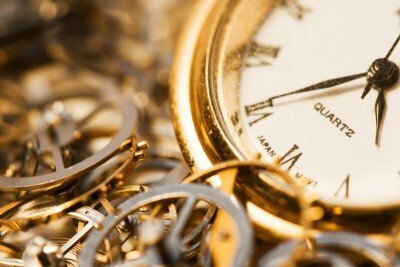 We can repair your broken watch, no matter what the problem. For jewelry repair click here.